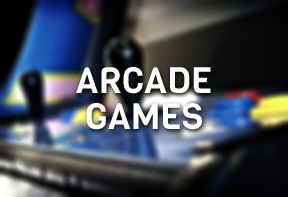 At Salt Lake City Arcade & Gaming Rentals we have a huge selection of arcade games. 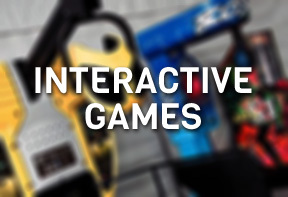 Relive your youth with one of the classics or try your hand at one of our newer games! Whichever you choose, fun is definitely in your future! Who doesn’t enjoy a bit of friendly competition? 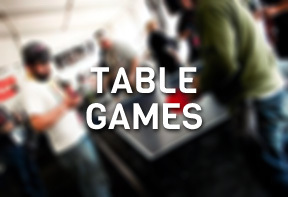 At Salt Lake City Arcade & Gaming Rentals we boast a massive collection of all the classic table games. Everything from table tennis and shuffle board, to pool tables and air hockey! 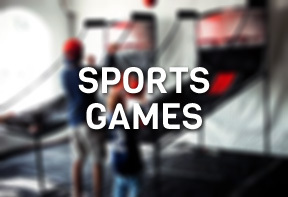 At Salt Lake City Arcade & Gaming Rentals we have all the best sports games on the market. 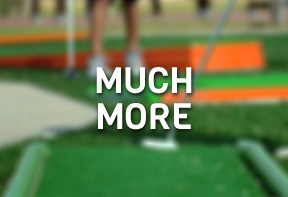 Dart boards, basketball hoops, putt-putt golf and more! We’ve got everything you need to create the ultimate “sports bar” experience! 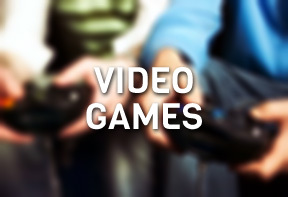 At Salt Lake City Arcade & Gaming Rentals we know video games! We have a huge selection of all the biggest titles for popular gaming systems like Xbox, Playstation, and Nintendo. Add one to your next event, and get in the game! At Salt Lake City Arcade & Gaming Rentals we’ve got so many games we couldn’t possibly name them all here. For a comprehensive list of all our games please give us a call at 801.642.4129. We look forward to hearing from you!